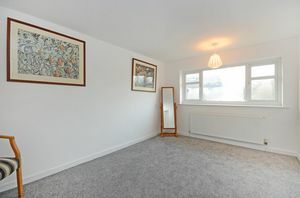 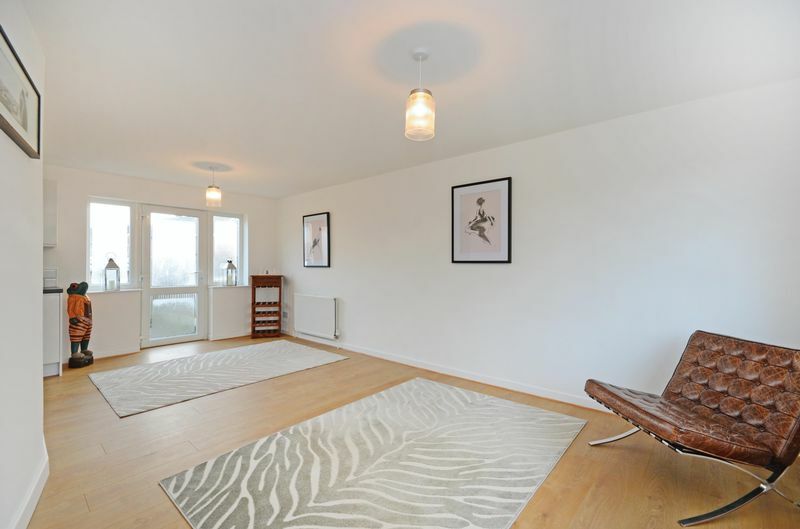 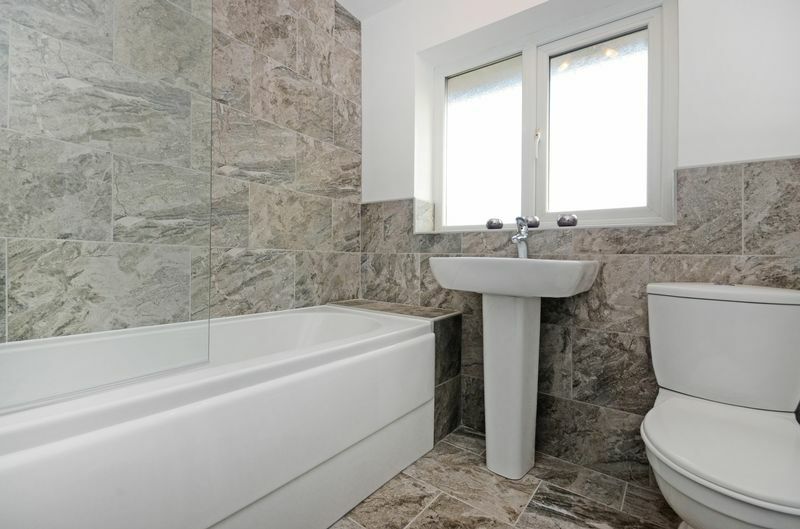 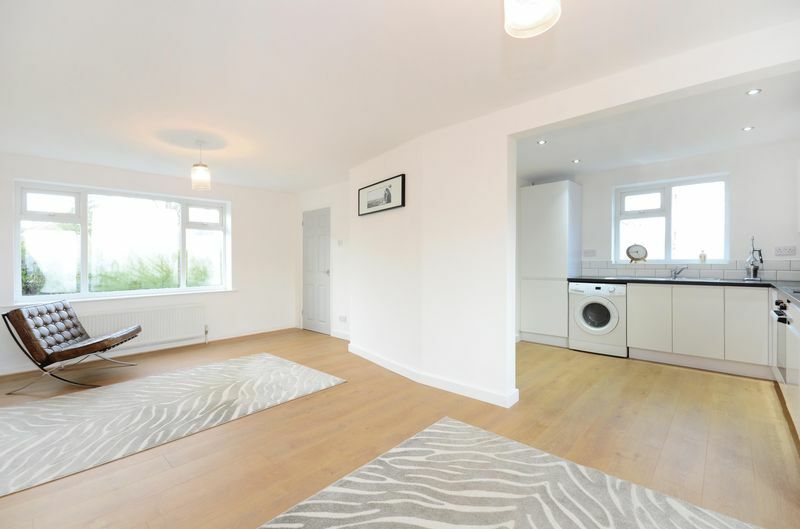 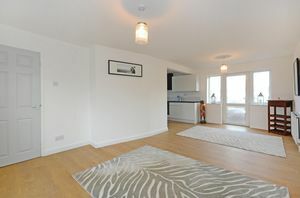 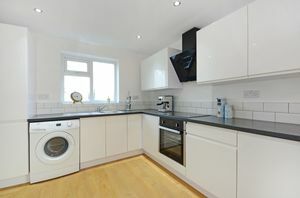 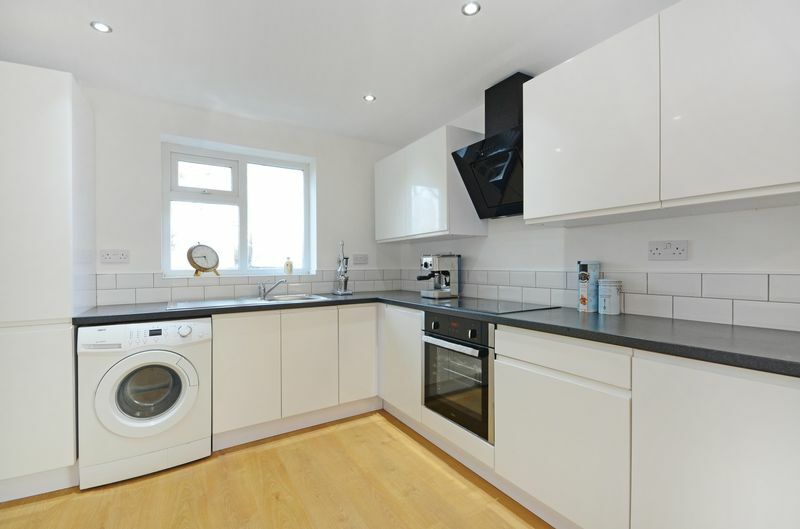 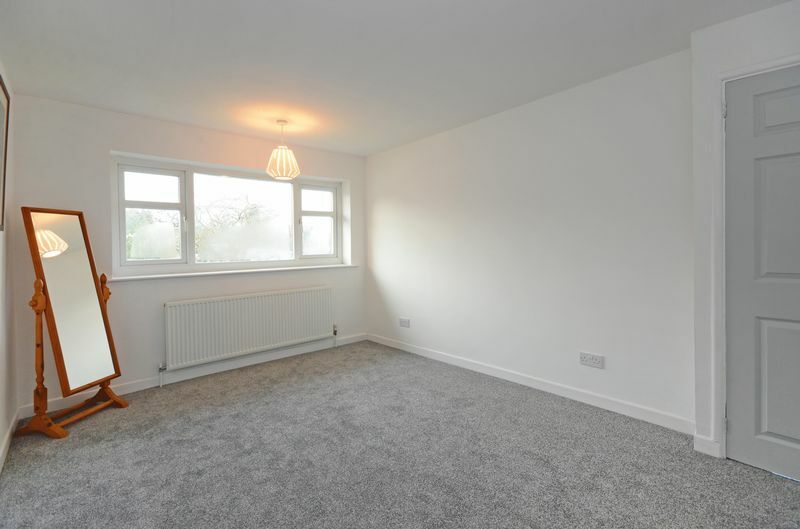 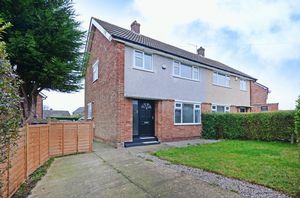 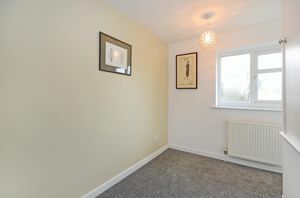 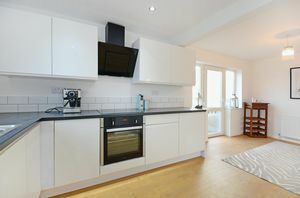 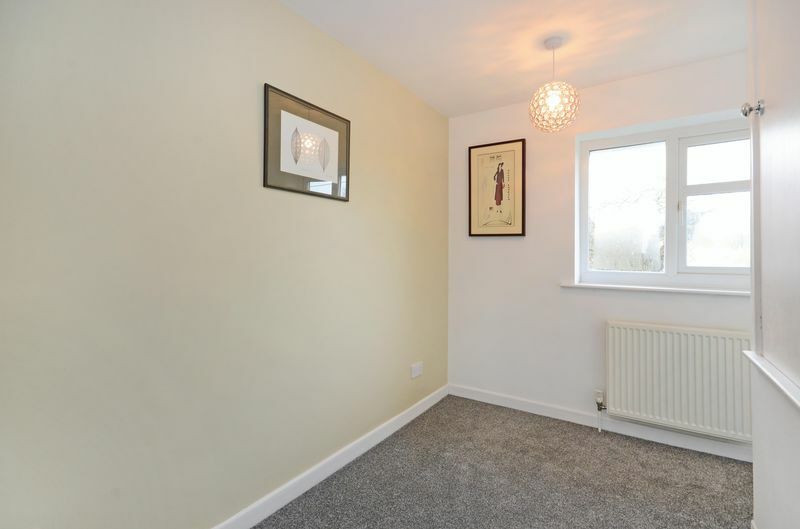 Only upon internal inspection can this well presented, recently refurbished three bedroom semi detached property be fully appreciated. 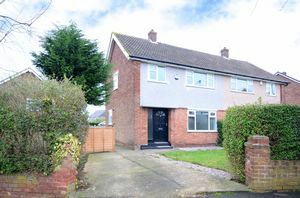 Offered for sale with NO CHAIN we strongly recommend an early inspection to not be disappointed. This superb family home occupies a sought after corner plot with two driveways and a detached Garage in popular Hemsworth enjoying a host of local amenities and superb transport links. 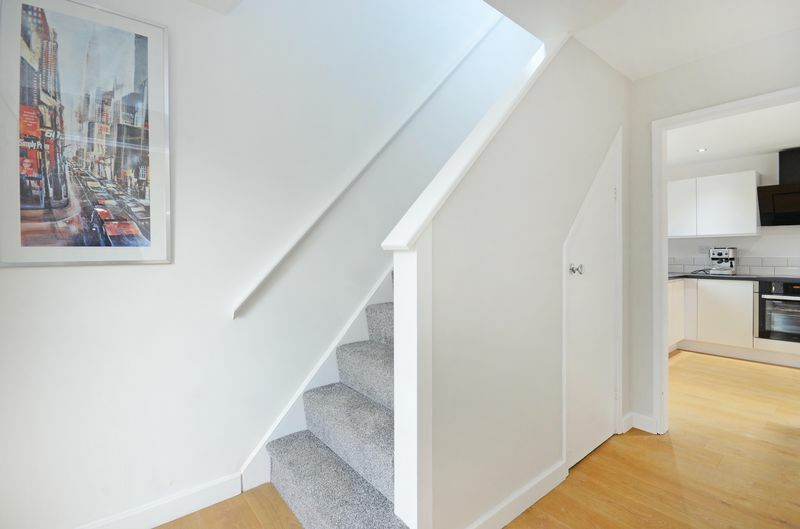 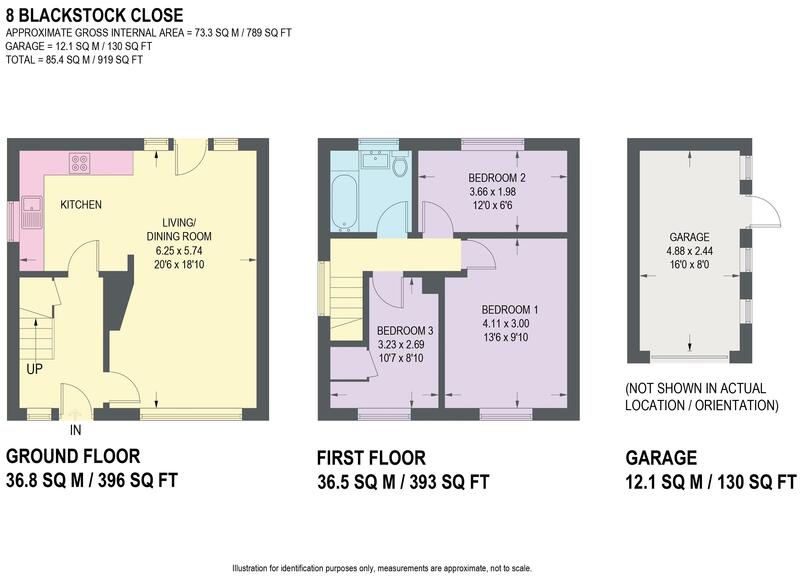 In brief the accommodation comprises; The entrance hallway leads to the open plan Living area consisting of a thru Lounge/Dining room and modern fitted kitchen with a range of wall and base units, roll top work surfaces and tiled splashbacks. 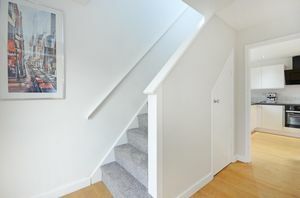 To the first floor are Three bedrooms and a modern white Bathroom. 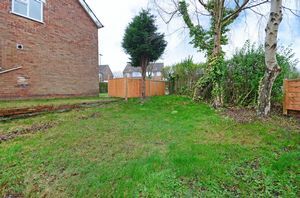 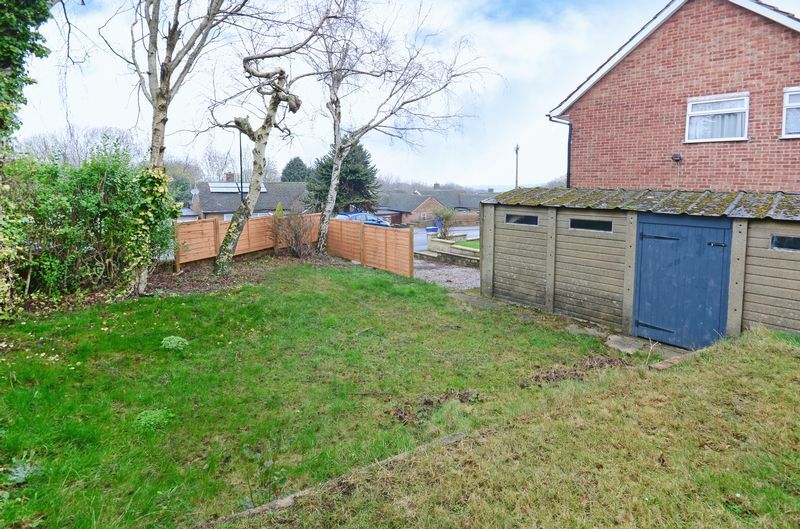 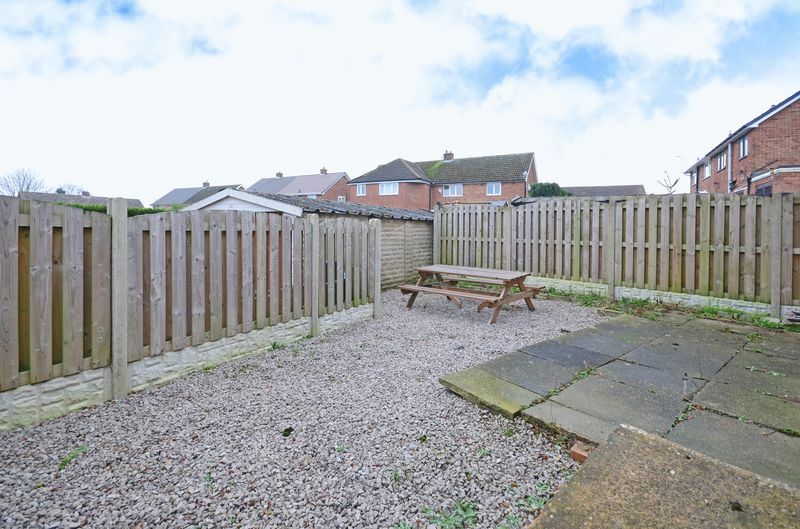 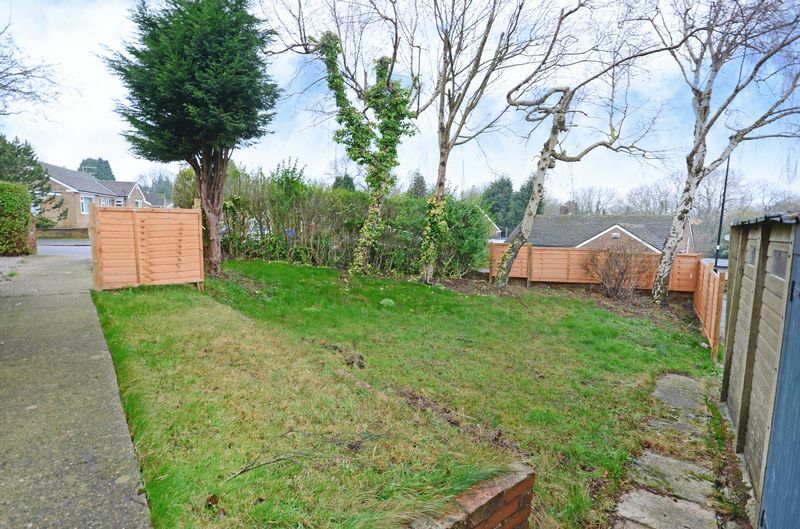 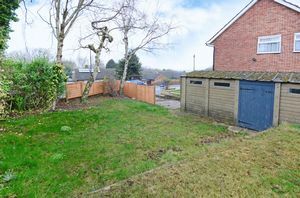 The property occupies a generous corner plot having lawned gardens to three sides and boasts two separate driveways and a detached Garage. 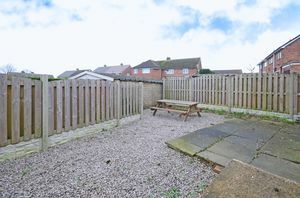 To the rear is an enclosed patio area and garden with brick built storage shed. 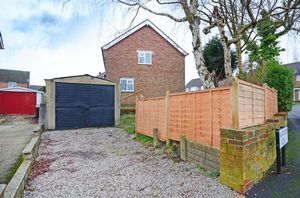 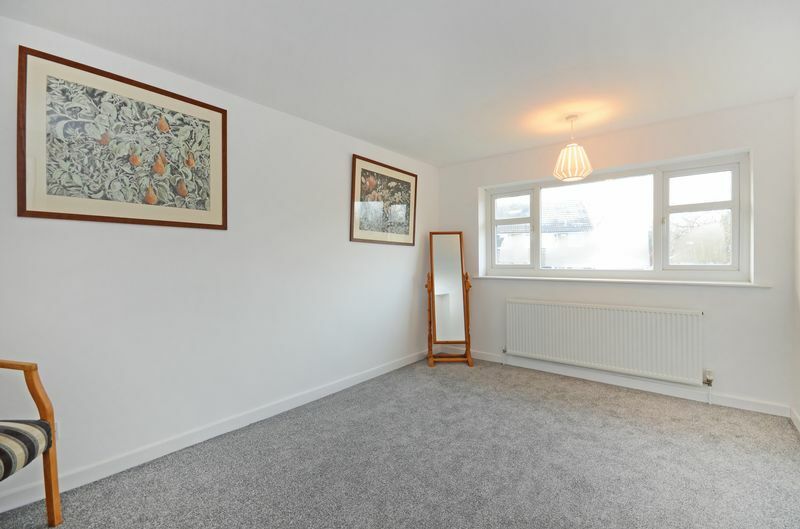 Situated in Hemsworth the property is well located for both Meersbrook and Graves parks, Woodseats and Gleadless shopping parades with bars and restaurants, schools, public transport and excellent links to Sheffield city centre.